SuperLauncher is a great way to keep everything you use in one place. It helps reduce the time it takes to get your daily computer task done because it keeps it all in one place in a list form. No more searching so icons all over your desktop. Visit their website today for more information, facts and instructional videos. 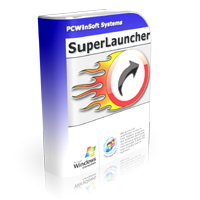 SuperLauncher is a hot key program launcher, a scheduler and a task reminder that all together works as a productivity booster shortening significantly the time taken to get to those programs and websites you are just opening and re-opening all the time. Make sure to go through the steps of the initial tutorial to quickly learn how to use the program. Register here to get your free license. 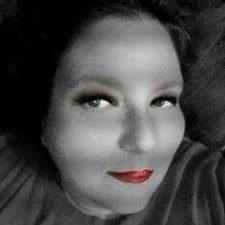 Don't use fake e-mails because if you do you will not be able to request keys in case you reformat your PC. Fake e-mails are removed from time to time.